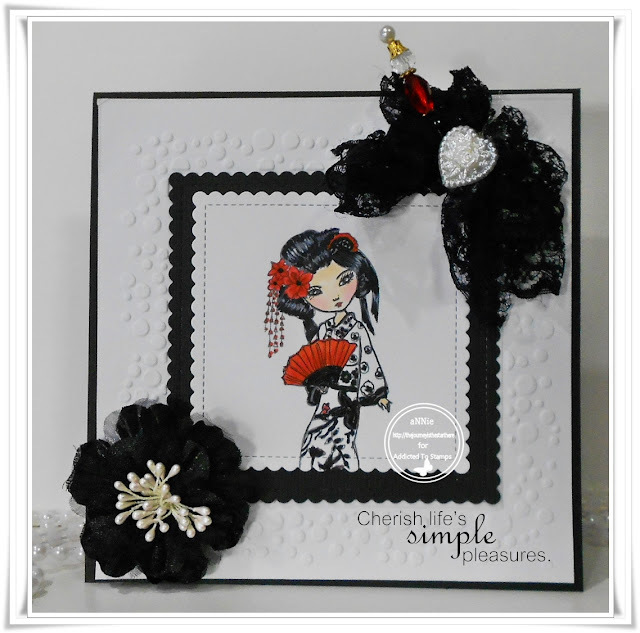 Today a little reminder for the challenge 165 "Black, white and option one other colour". 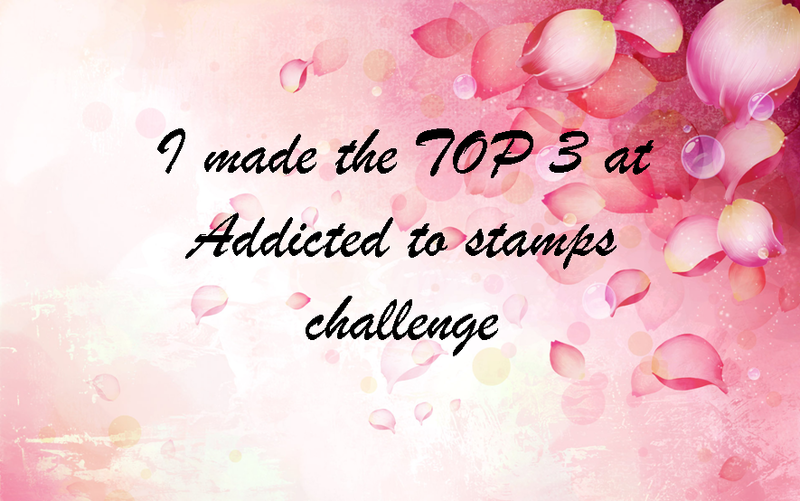 You have one more week to join this challenge here. 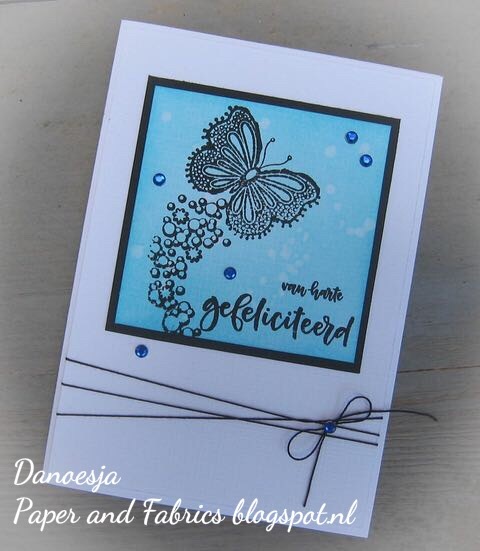 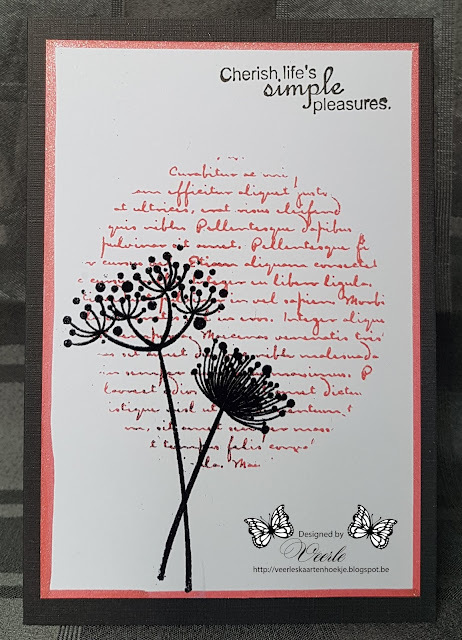 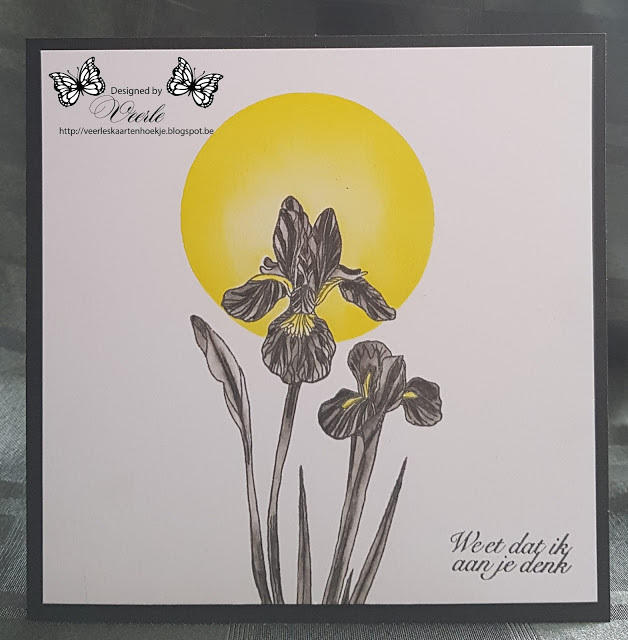 This card to inspire you is made by our design team member Veerle who choose the theme for this challenge. This challenge is the last challenge before our summer-break. 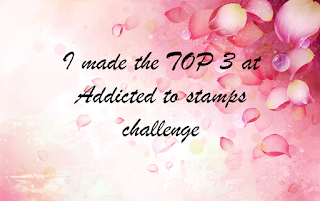 So grab your stamps and join us in this challenge. 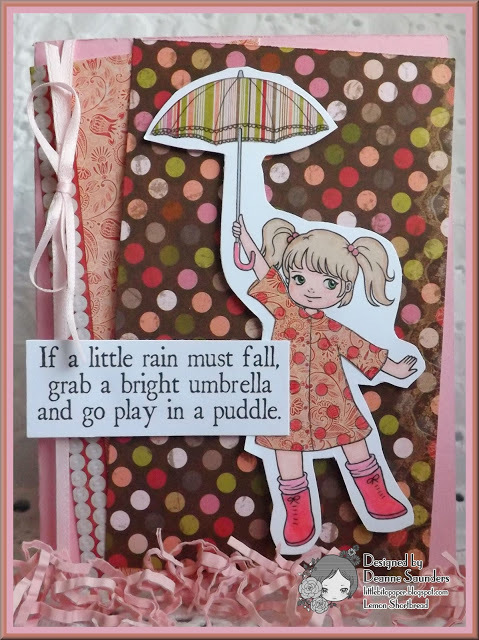 You have one more week to enter. 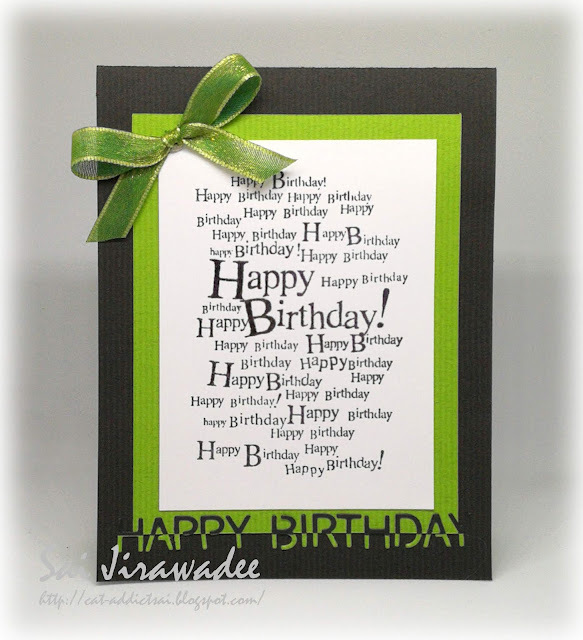 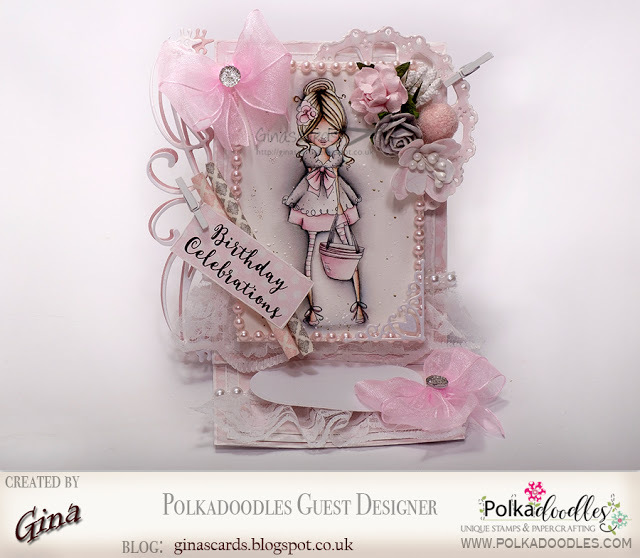 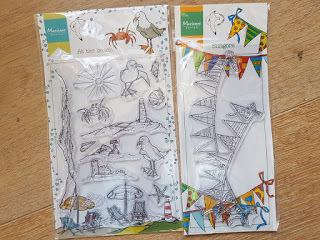 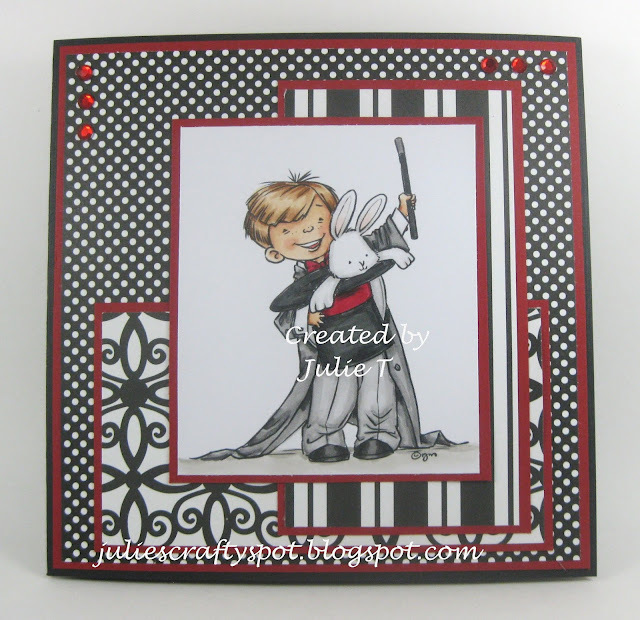 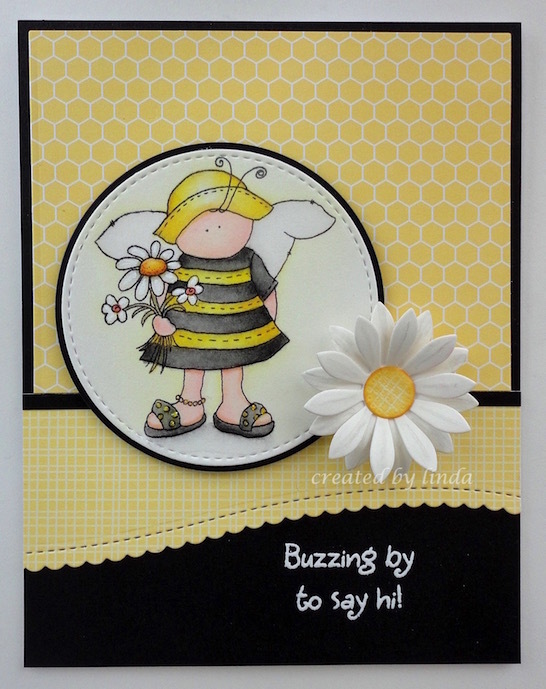 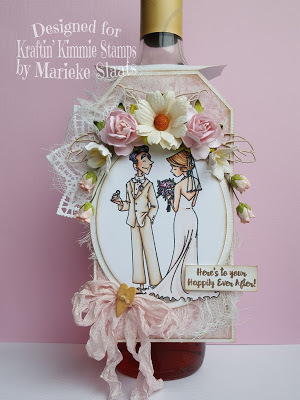 Greetings from your design-team from Addicted To Stamps Challengeblog. 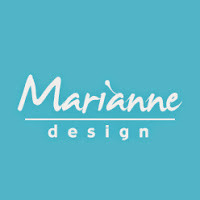 Thank you for joining our previous challenge. 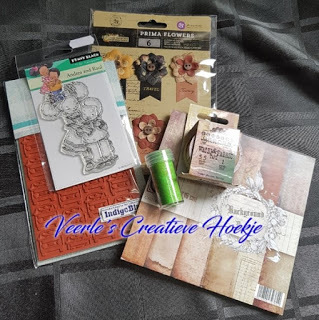 You showed us really great creations and it will be a difficult decision choosing our winner and top three. 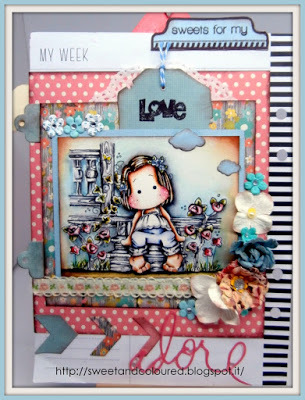 Our Guests for this challenge have made gorgeous creations.